Labor Day has come and gone and fall is officially only a couple of weeks away. 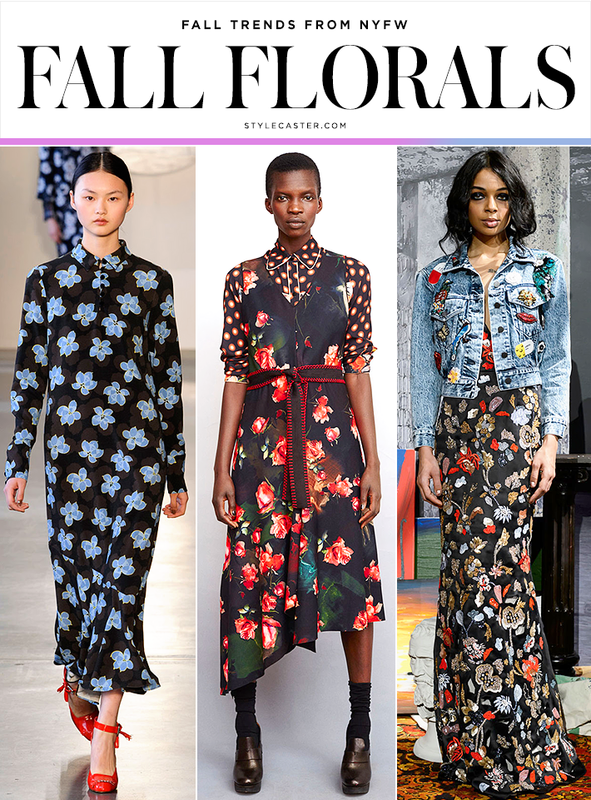 Even though it may still feel like summer it’s never too early to be thinking about the trending fall fashion statement that you can make with that next purchase. Some of these trends you may have already in your closet! 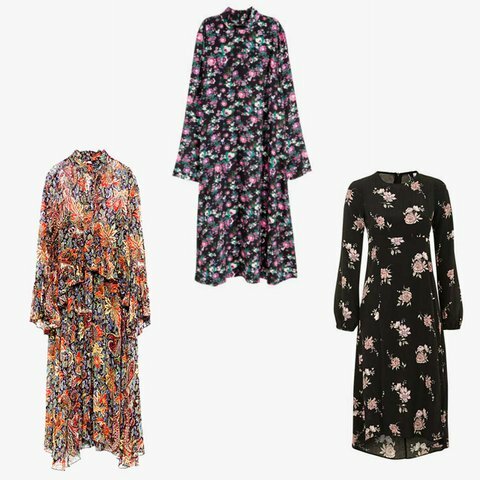 Florals – If you’re like me you may not be a huge fan of florals but they are super popular this Fall and I’m willing to give it a try! A lot of designers are using it in everything from sweatshirts to skirts and long dresses. I’ve already invested in a couple of tops to pair with jackets and jeans. 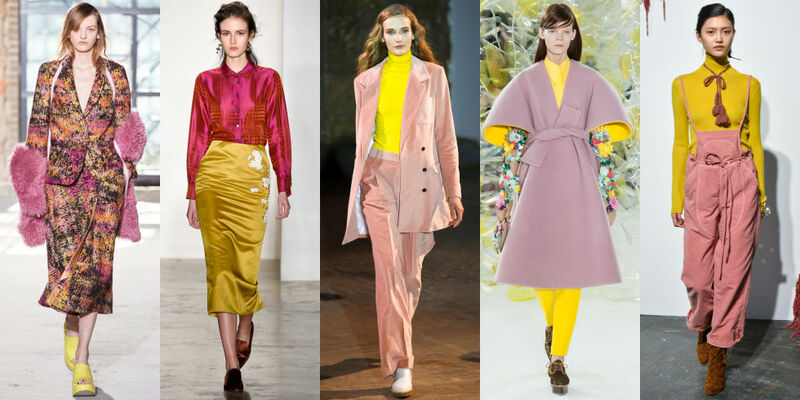 Pantsuits – Not since I worked in an office years ago have I owned more than one pantsuit at a time but I think it’s time to invest in a new one! 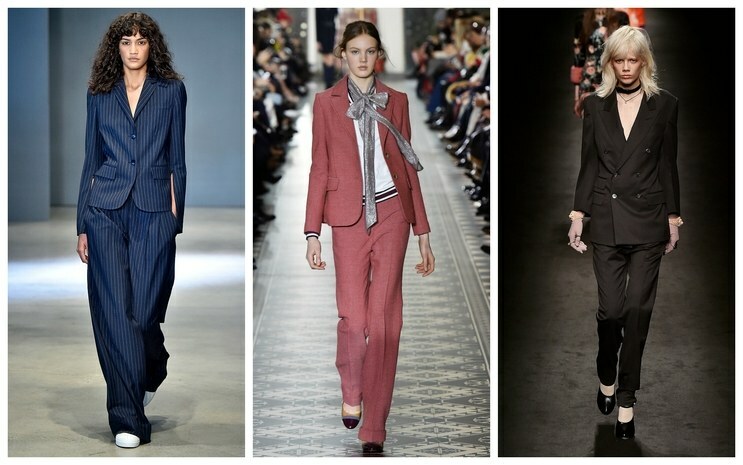 The right pantsuit is a very sharp statement and will take you from daytime to night with one outfit. 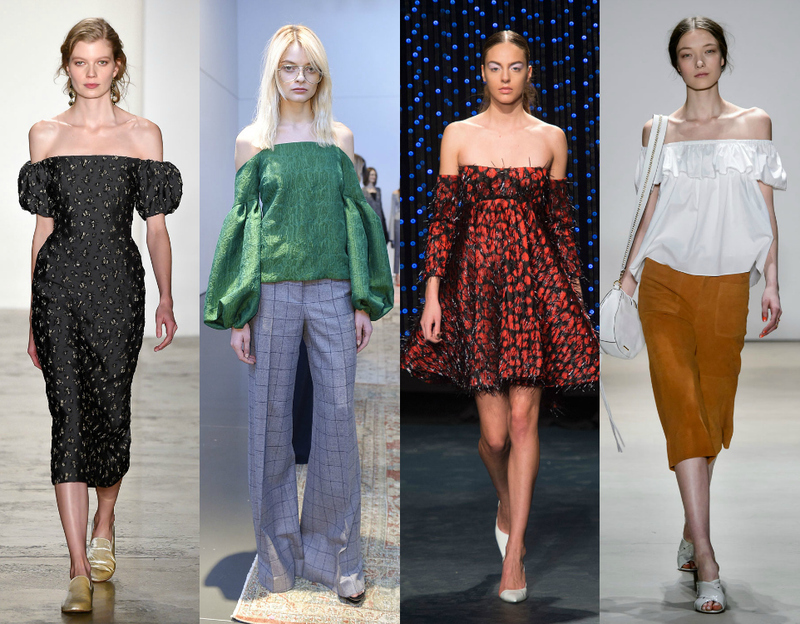 Off-the-Shoulder – This trend was very popular in Spring 2016 and it’s not going away this Fall. Many designers have it in their line – blouses AND dresses. Think Farmer’s Daughter goes to the Big City. 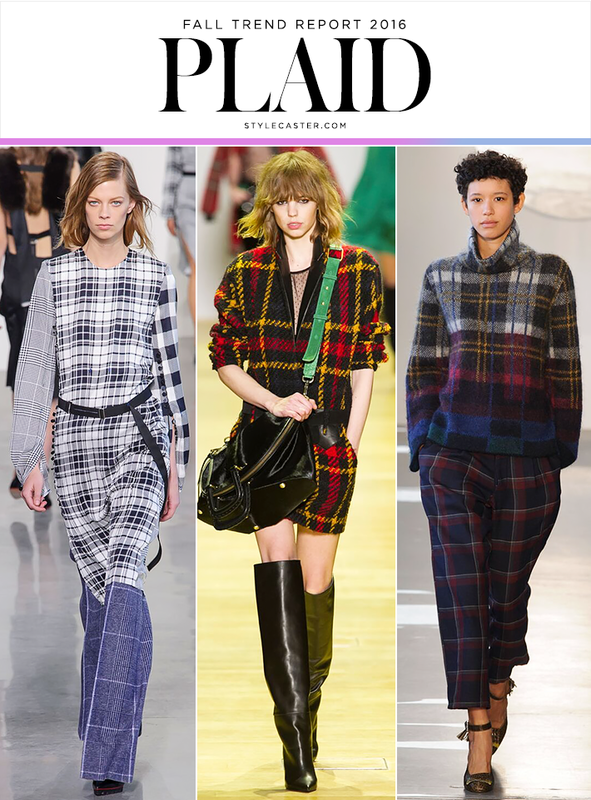 Plaid – Plaid Plaid and more Plaid!! 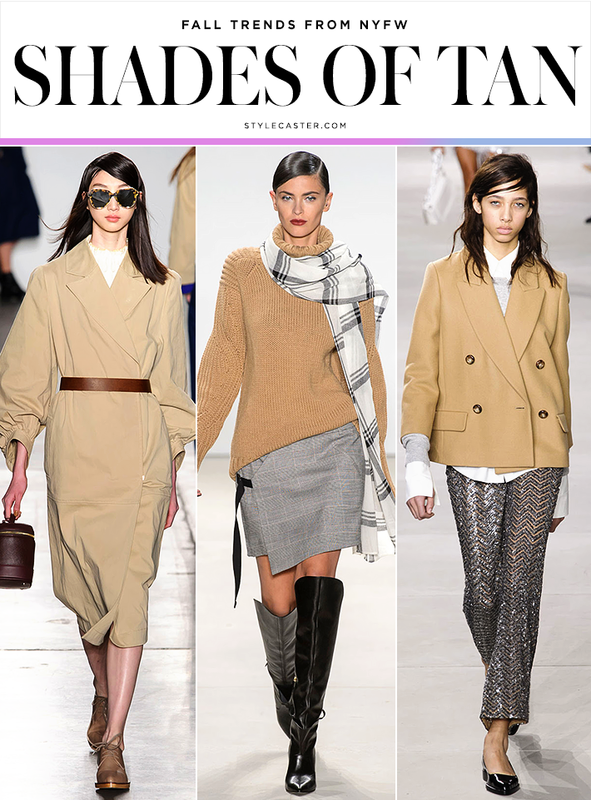 All the major labels were showing plaid at New York Fashion Week – coats, skirts, and even cocktail dresses. Velvet – I’m pretty sure that I’ve re-homed most of the velvet that I had left in my closet but I have to say I am loving some of the looks for Fall. Sherling Jackets – Shearling is back this Fall in different styles and colors such as brown, black, tan, and even blue. Chokers – Don’t tell me that you don’t have at least one choker in your jewelry box left over from the 90’s. I’m so glad I held on to mine because they’re back. Fat, skinny, shiny – it doesn’t really matter, just tie something around your neck and it will give your outfit that added pop! 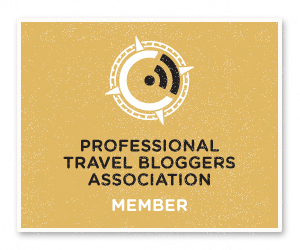 Tan – lots of tan everywhere! It always makes a classic statement. Pink and Yellow – Together! I would never had put these two together but I’m a fan. Pumpkin Spice – Nothing says fall like pumpkins and the color Pumpkin Spice is hot hot hot this year! Almost every designer’s collection has it included in their line. The muted color can be paired with back, blue and tan and will work with most skin tones. 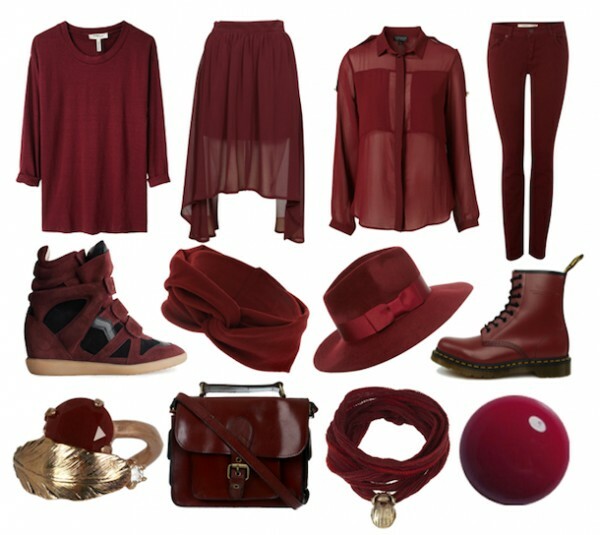 Burgundy, Maroon, Merlot – Whatever you want to call it – it’s everywhere! And if your son just started school at Texas A&M where Maroon is the school color and rules everything – this is one happy Mom. If you don’t have any of these fall trends already in your closet, you’re welcome, I just gave you an excuse to go shopping!